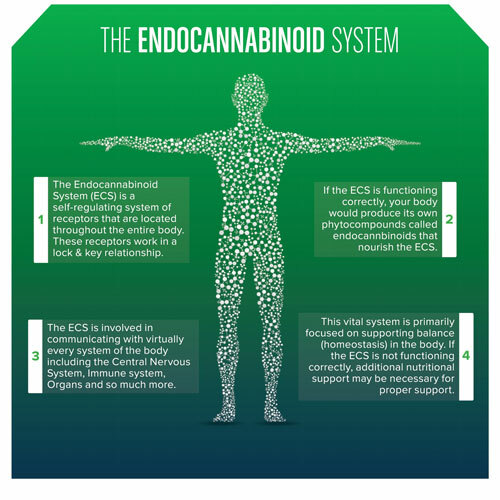 Part two of our Blog Series on the Endocannabinoid System. From Modern Science to Ancient Wisdom. Altering the human experience, and ultimately the Endocannabinoid system by using cannabis is documented in some of the earliest Chinese and Hindu texts. The history of cannabis as both an intoxicant and medicine are woven throughout human history. The prohibition of marijuana has resulted in a shroud of mystery that is only now beginning to clear. Both studies and anecdotal evidence show that doctors, to varying degrees depending on location, continue to be limited in education, knowledge and capacity to prescribe: including recommending variety (ideally based on the products chemical profile rather than its strain name), dosage, and methods of ingestion for the use of cannabis. At Portland’s dispensary Urban Farmacy, it is a regular occurance for people to come into the store because their doctor suggested they try cannabis. However, these people have no further information from their doctors. It is primarily the dispensaries that are the front lines of educating all types of cannabis users on everything from suggesting methods of ingestion to dosage. Largely, cannabis users are left to experiment on their own to discover what works for them. With this in mind, let this be a beginner’s guide to help you navigate embarking on the journey of supplementing with cannabis. Using cannabis is largely an experimental experience. Each person’s Endocannabinoid system is unique, therefore each person is going to need a unique cannabinoid and terpene profile to create the optimized personal experience. Additionally, each cannabis variety, even each plant, and each cannabis product will have its’ own unique cannabinoid and terpene profile. Wow, you might be thinking… In this world of infinite possibility where do I start? Here are the basics of how we guide people to get started with cannabis. Do you like the euphoric and psychoactive experience induced by THC? Do you prefer to avoid the head high associated with THC? Do you need to be high functioning? Are you treating a serious acute or chronic health condition? If so, what are is your desired outcome from using cannabis therapeutically? Are you seeking symptom management or seeking curative properties reported by some people associated with cannabis. Select your dispensary wisely. Only a very select few dispensaries will be able to answer your questions. At Urban Farmacy we are passionate about cannabis science and education. You will always find an experienced and knowledgeable person to answer your questions. Be prepared to experiment and try different varieties (aka strains) and methods of ingestion. Know which methods of ingestion sound most appealing or fitting for you. Start with a low dose – you can always increase your dose, but you cannot decrease it once you have consumed it. If you are interested in experiencing THC, but feel nervous. A CBD rich product that also contains THC is a good way to get started. This way you can experience the effects of THC while the CBD will help moderate the head high associated with cannabis. Many people can experience the therapeutic and even euphoric effects of THC with as little as 1-2 mg of THC. Other people will need or desire a much higher dose of THC. When trying a new product: take your first dose of cannabis in the evening. This way if you experience any undesirable effects you will sleep it off. Keeping a journal or some simple notes about which strains and products yield desirable effects for you will help guide your experimentation. Since each person’s body changes, note what time of day it was when you used each product. 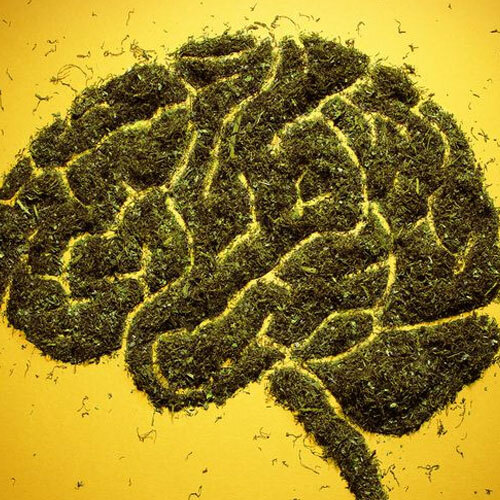 How is the cannabis working inside my body: When a person smokes cannabis the cannabinoids and terpenes are immediately absorbed into the blood, which flows directly to the brain where the most abundant quantity of CB1 receptors reside. How is the cannabis working inside my body: Cannabis edibles are mostly absorbed through your digestive tract, including your liver. When THC is consumed via an edible, your liver will convert it to 11-Hydroxy-THC, an active metabolite that will cross the blood brain barrier and bind to CB1 receptors inducing a long lasting high. Most edibles take longer to onset, and also last longer. This will vary depending on the type of edible and your own body. How is the cannabis working inside my body: When placing cannabis sublingual preparations under the tongue or between the gums and the cheek, it is absorbed via the sublingual mucosa and moves directly to the blood, and then to the brain where the most abundant quantity of CB1 receptors reside. Educating yourself about cannabis and the endocannabinoid system gives you power to craft the experiences you wish to create for yourself. Learning what products are right for any individual at any given time is where cannabis science and education are evolving. 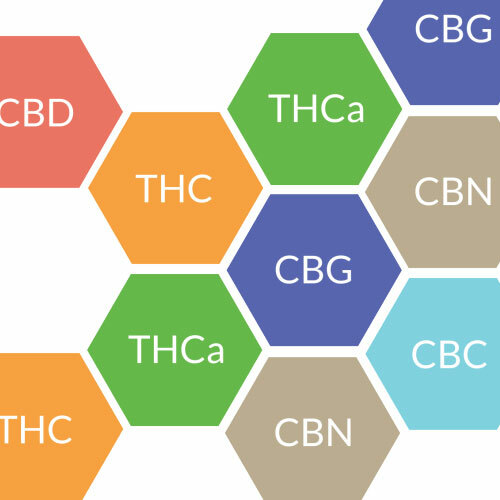 There is more information available on the cannabis education pages to help you understand cannabinoids and terpenes. We will also discuss cannabis varieties at more depth in an upcoming blog. Whatever your reasons are for using cannabis, working with dispensaries and healthcare professionals who are committed to helping you understand the science behind (and beyond) this herb will ensure that you have the optimum experiences. Urban Farmacy and our affiliates, like Dr. George, are here for you in this regard.